A growing body of research argues that physical activity in various forms may be beneficial for the mental health of adolescents. However, less is known about why and for whom this relationship is true. 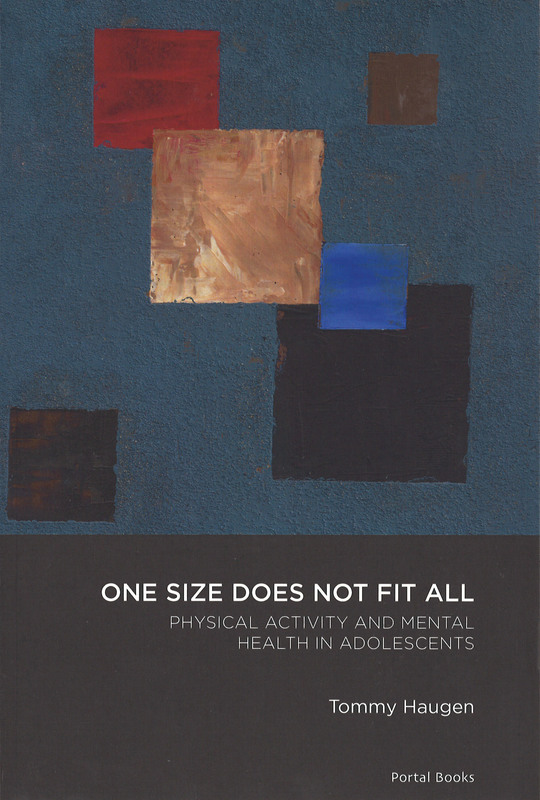 This book investigates the role of the self as a possible change mechanism in the relationship between physical activity participation and mental well-being in adolescents, when also taking into account personal and contextual specificities. This book may help academics and professionals one step closer to knowing why and for whom physical activity and mental health are related, the potential optimal conditions under which these mechanisms operate, and the individual characteristics that may increase or reduce an individual's responsiveness to mental-health gains.